European Students for Liberty Conference Has Grown into LibertyCon! 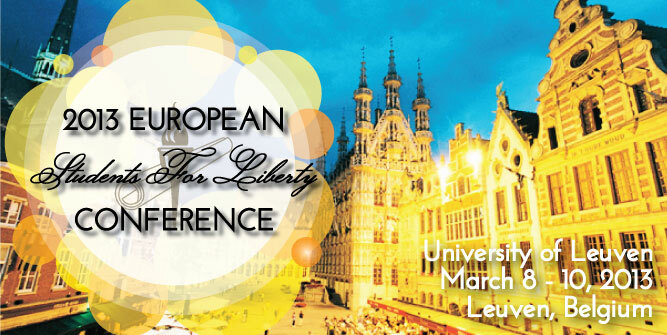 The beginning of European Students For Liberty dates back to November 2011 when the first edition of the European Students For Liberty Conference took place at the University of Leuven in Belgium. The conference proved a huge success and marked the beginning of our most anticipated yearly event. An event whose brand has been constantly evolving. 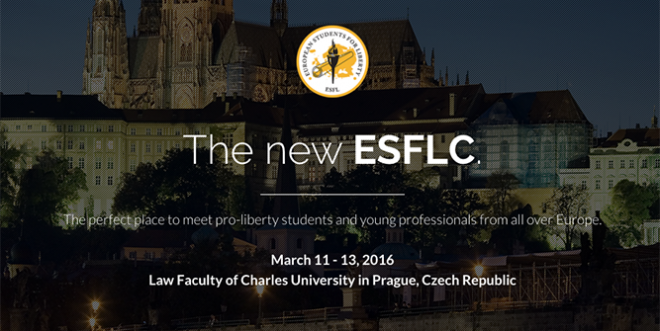 The goal of the first ESFLC was to bring classical liberal/pro-liberty/libertarian students across Europe together, to exchange experiences in campus activism, to train students through workshops, and help them grow the pro-liberty student movement in Europe. 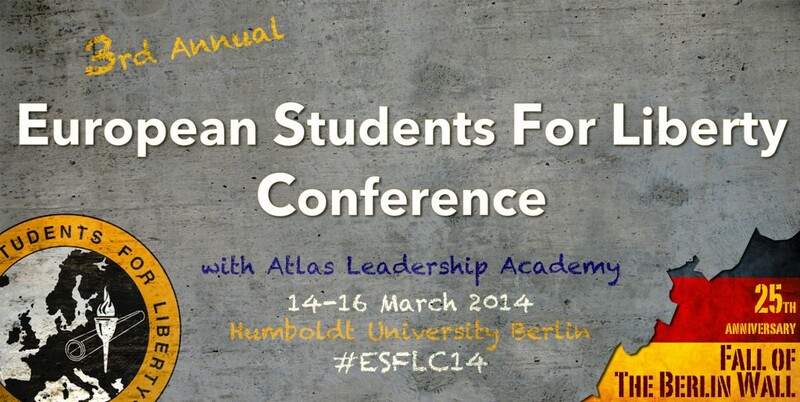 But for many, the ESFLC means much more. Year after year, its participants were willing to cross Europe to get there, sacrificing their time and money, driving by car or bus for more than 20 hours, spending nights at airports waiting for connecting flights. 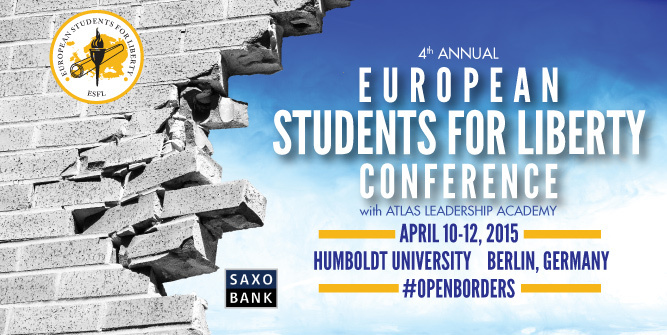 From Leuven, through Berlin to Prague, over the last five years the European Students for Liberty Conference has become by its own merits one of the most important of all the student events that happen each year on the old continent. The last edition of the conference in Prague 2016 hosted over 900 students from 45 countries! 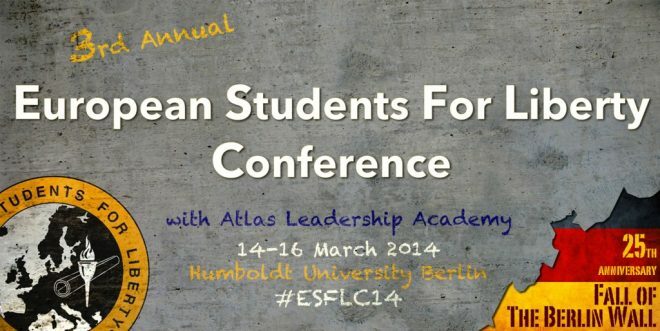 Our new format of the ESFLC offered more than just lectures and passive learning. It moved from theory towards more practice. During three intense days of speeches, debates, workshops, networking and socials, our participants experienced the best conference we had ever organised with the theme of “Students We Should Remember”. We added more engagement and fun with speed networking sessions and an epic social with 2 concerts and DJ in one of the most renowned clubs in the city. In addition to that, we also created a completely new website and visuals for the new concept. Since its beginning, we have always been trying to develop a new and stronger branding for the ESFLC, every step better than the previous version. In preparations for next year’s conference, we’ve been again scaling up our programs and sharpening our skills to make this conference the best ESFLC in history. Not only are we planning to bring amazing speakers and innovations including special themed workshops and sessions. We have also decided to take a major step towards establishing a completely new, widely recognisable and consistent branding in order to open a new era of the ESFLC and take the experience of our participants to another level. 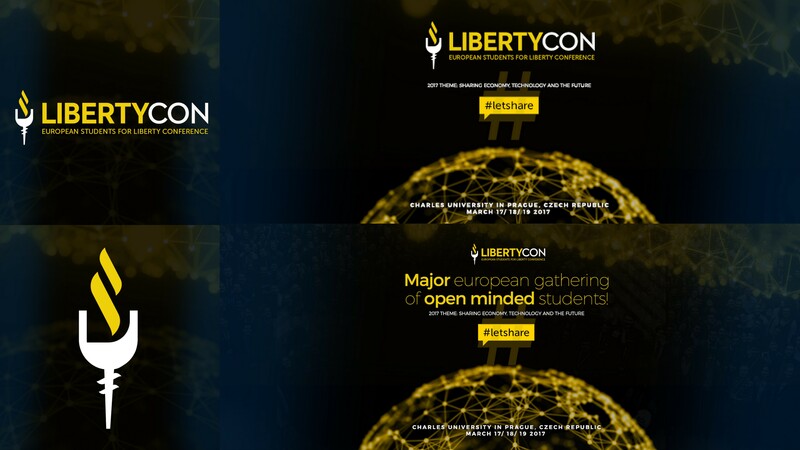 We’re proud to announce the next generation of our biggest annual event – the LibertyCon. The new branding should reflect on all the changes that the ESLFC has gone through over the course of the last 5 years. It includes a shorter and easy to remember name as well as a new logo and key visuals that represent our most important value – liberty. This is the next step towards branding consistency. We plan to change only the secondary visual elements related to the conference theme every year. Everything else will remain the same. The ESFLC has alway been a unique project and unique it shall remain. We believe this change will help us create stronger and sustainable branding, to amplify our message and make the mission of the conference more comprehensible. What do you think about the new branding? Check out the new website to see more!